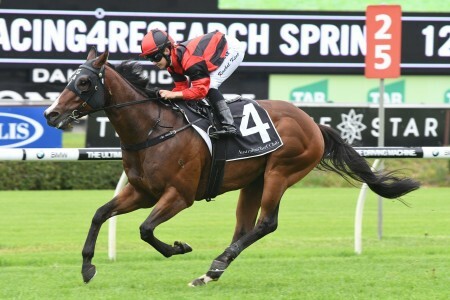 The WJ Healy Stakes is a Group 3 sprint race run in Brisbane during the Queensland Winter Racing Carnival on Tattersall's Tiara Day in late June. 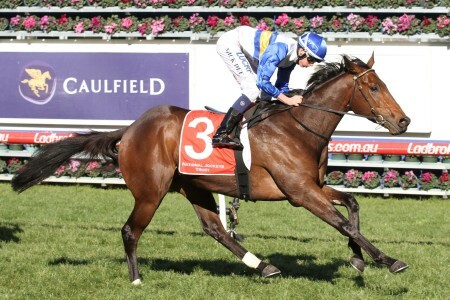 The WJ Healy Stakes is a 1200m sprint open to all horses run under quality handicap conditions. 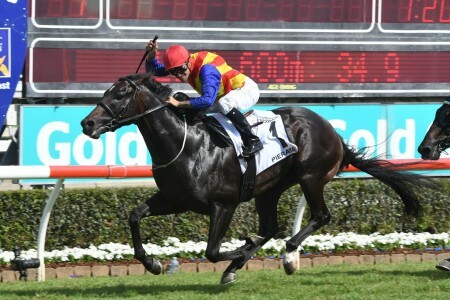 Paying a total of $175,000 in prize money, the Group 3 race is run on the last major day of racing in the Queensland Winter Carnival. 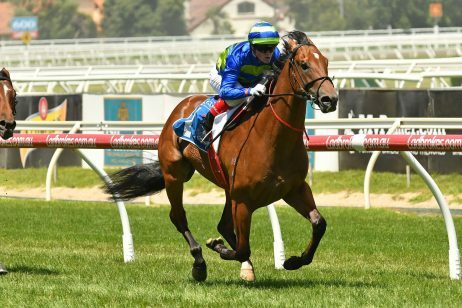 The WJ Healy Stakes shares its race card with the Group 1 $500,000 Tattersall’s Tiara (1400m) and the Group 3 $200,000 Tattersall’s Cup (2200m). 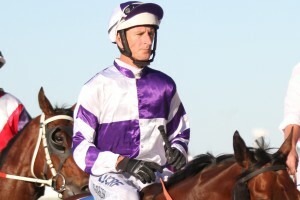 Traditionally held at Eagle Farm Racecourse, the WJ Healy Stakes attracts horses entering the final stages of their winter campaigns. 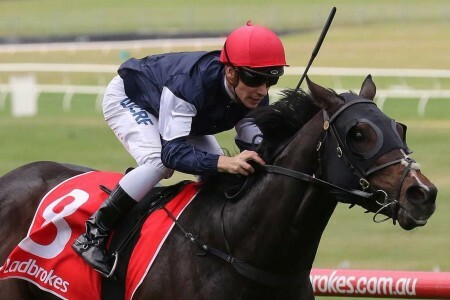 Held on the same day as the final Group 1 race of the carnival, the WJ Healy Stakes presents trainers with an opportunity to have a crack at a final black-type race with decent prize money. 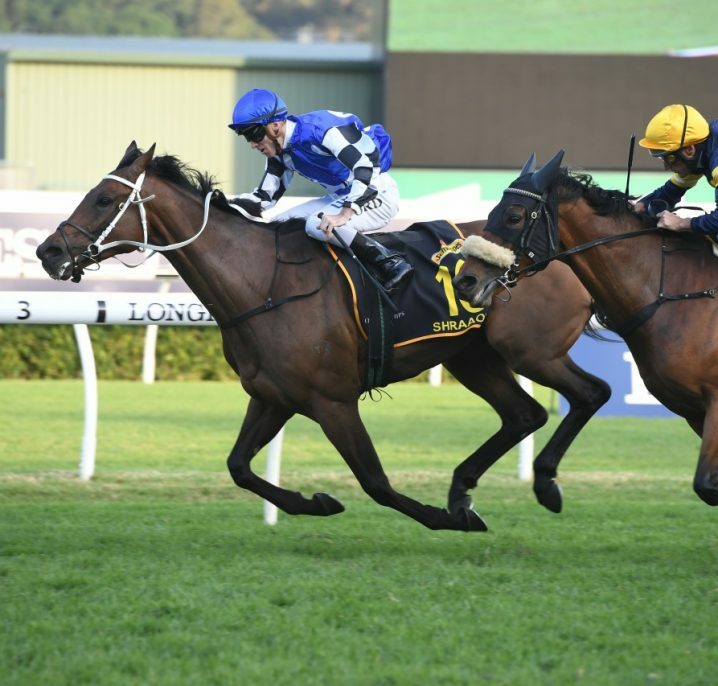 While many trainers seek eagerly to get nominated for the WJ Healy Stakes, others prefer to start their rest leading into the Spring Carnival down south. 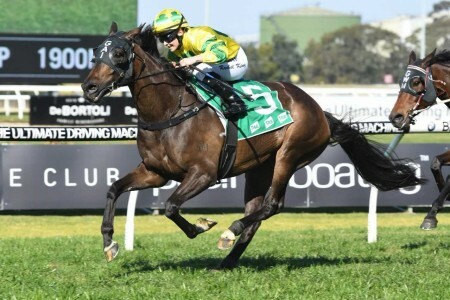 The 2018 WJ Healy Stakes ran on Saturday June 23, 2018 at Doomben Racecourse due to the unsuitable surface at Eagle Farm. Check out the official WJ Healy Stakes 2018 Results & Finishing Order below, they will be published as soon as the race is won. 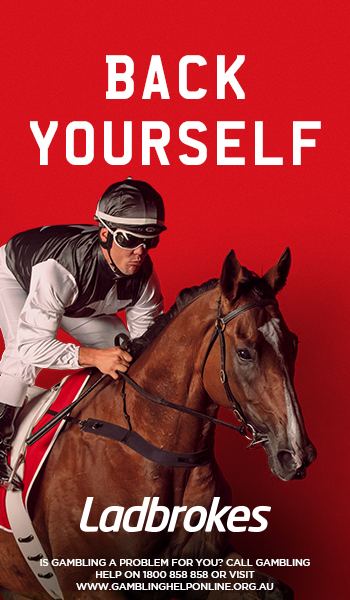 The latest WJ Healy Stakes 2018 betting odds on the Tattersall’s Tiara Day Group 3 sprint are now provided below complete with market links to Ladbrokes.com.au the week of the race. 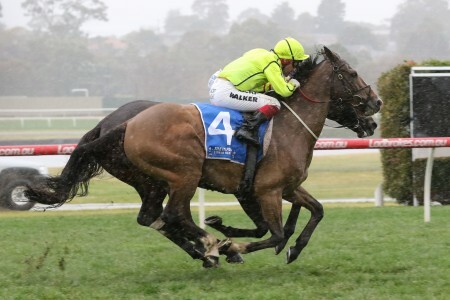 The WJ Healy Stakes field attracts a strong line-up of end-of-winter sprinters from both local and interstate stables. 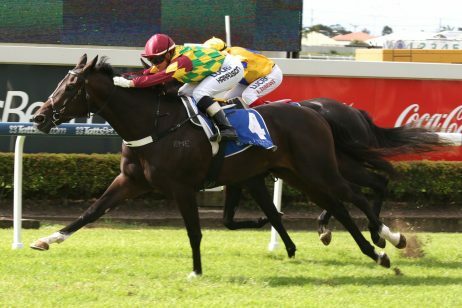 Good lead-ups into the WJ Healy Stakes field including the Group 2 Moreton Cup and most runners in the line-up have had a previous Brisbane Winter Racing Carnival start. The official 2018 W.J. 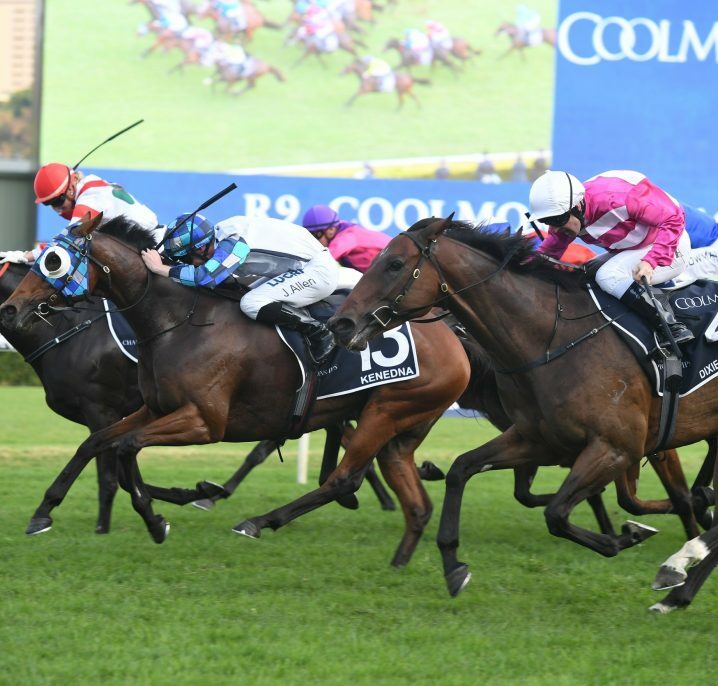 Healy Stakes Final Field & Barriers are set for release on the Wednesday leading-up to Tattersall’s Tiara Day. The WJ Healy Stakes 2018 Field attracted 16 final acceptors with Calanda carrying 59kg top weight. 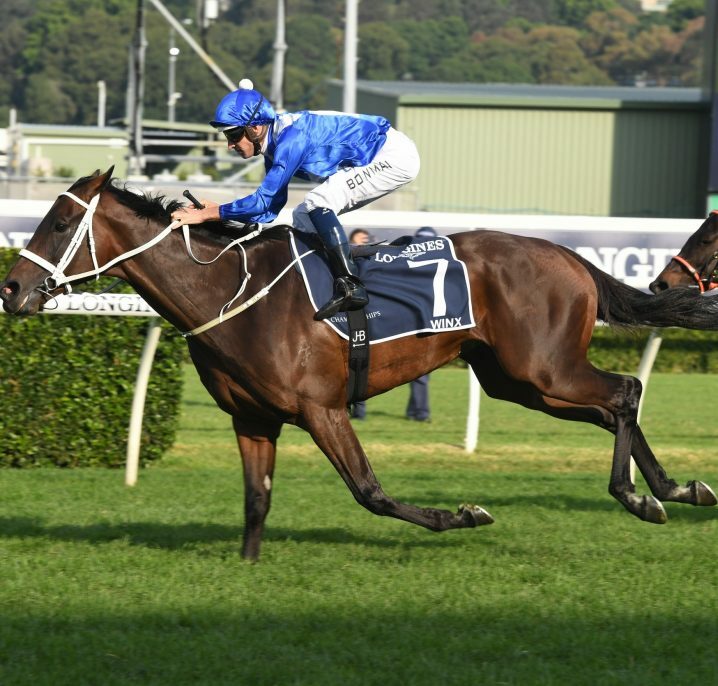 The 2018 WJ Healy Stakes Nominations are taken by Racing Queensland on the Monday of race week. The inaugural edition of the WJ Healy Stakes was in 1979, with Painted Red seizing victory. 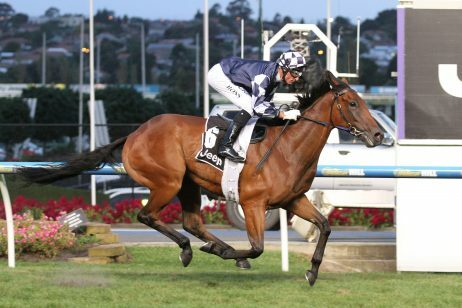 Originally granted Listed status, the race was upgraded to Group 3 in 1997 and in the same year Blazing Reality won. The race is named after WJ Healy, the longest serving president of Tattersall’s, who held the position from 1932 until 1953. 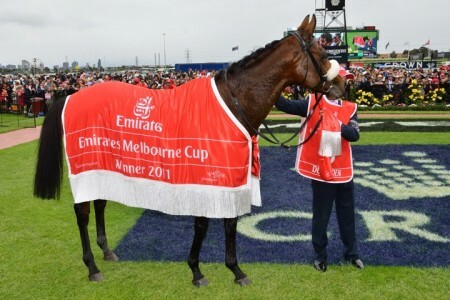 Over the years the race has experienced some alternative names, including the Carlton Draught Stakes and the Mercedes-Benz Stakes. Hay List currently holds the race record of 1:08.68 from his 2009 run. 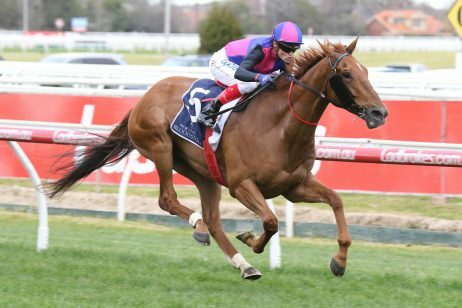 Several notable horses have taken their place in the WJ Healy Stakes results, including Howmuchdoyouloveme (2013), River Lad (2012) and Jar Jar Binks (2002).